This isn’t his sister’s Wonderland…. Henry never believed his older sister, Alice’s, fantastic tales about the world down the rabbit hole. 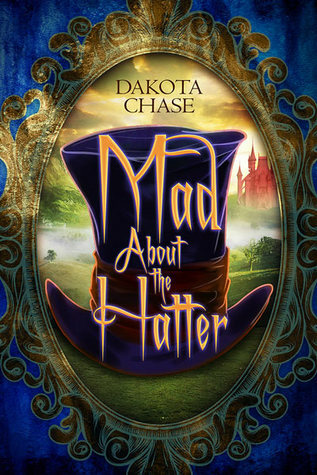 When he’s whisked away to the bizarre land, his best chance for escape is to ally himself with the person called the Mad Hatter. Hatter—an odd but strangely attractive fellow—just wants to avoid execution. If that means delivering “Boy Alice” to the Queen of Hearts at her Red Castle, Hatter will do what he has to do to stay alive. It doesn’t matter if Henry and Hatter find each other intolerable. They’re stuck with each other. Along their journey, Henry and Hatter must confront what they’ve always accepted as truth. As dislike grows into tolerance and something like friendship, the young men see the chance for a closer relationship. But Wonderland is a dangerous place, and first they have to get away with their lives. I am torn between saying I thoroughly enjoyed the book and was completely put off. Alice in Wonderland is one of my favourite stories, so the fact that this was based off the novel was a huge plus. Unfortunately, it is set in the modern era so the main character Henry uses a lot of slang terms, curse words, and it kept pulling me out of the story. The author also had the characters from Wonderland use colloquialisms, slang, and saying that they would thoroughly be confused by as they do not come from our world. If I imagine that those aspects changed and the story was set in the time period it originated in – the plot is wonderful. 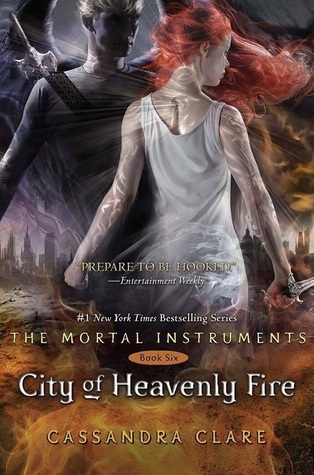 I really enjoyed the characters, world building, and overall tale. Overall I would recommend it if you don’t expect it to be in the same era. As long as you’re not put off by that fact, I think you will thoroughly enjoy the book.